Try Day 1 for Free! 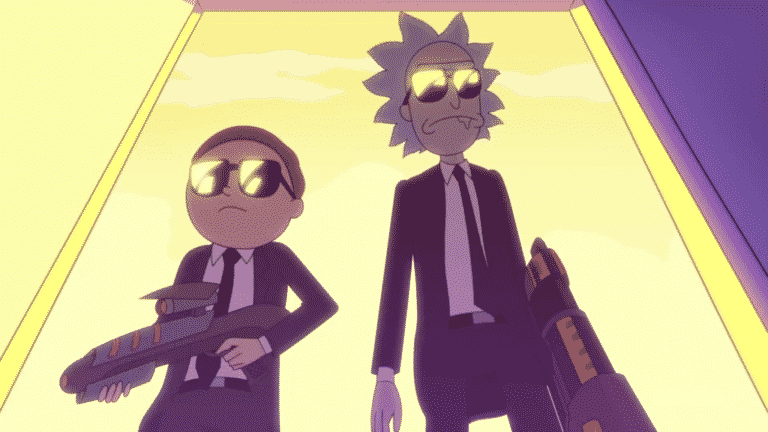 Video Lessons – Comprehensive video lessons with examples from Rick and Morty. Listening Practice – Audio/video training that will dramatically improve your listening. 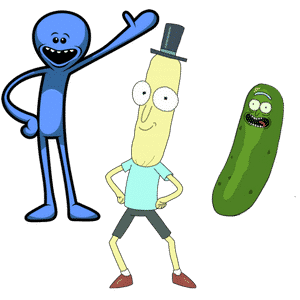 Try the Rick and Morty English language marathon, you will learn all the most difficult phrases from Rick and Morty. This English marathon is designed to improve your listening skills, vocabulary and grammar. It’s ideal for Pre-intermediate students and higher. It’s a language marathon that can help you sharpen your listening skills for TOEFL, FCE, IELTS or any other English listening test. The Rick and Morty English marathon will take you to the next level in English vocabulary and grammar. You will learn new words everyday. You will go through over a 100 listening tasks, a 100 grammar tasks and revise a 100 useful English expressions. The best part is that Rick and Morty never fail to teach and entertain.